Premier Family Medicine delivers healthcare services to Papillion, La Vista, Gretna, Bellevue, and Offutt AFB communities. As a patient-centered medical home, we adopt a model of care that strengthens every physician-patient relationship, promoting active collaboration and shared decision-making. 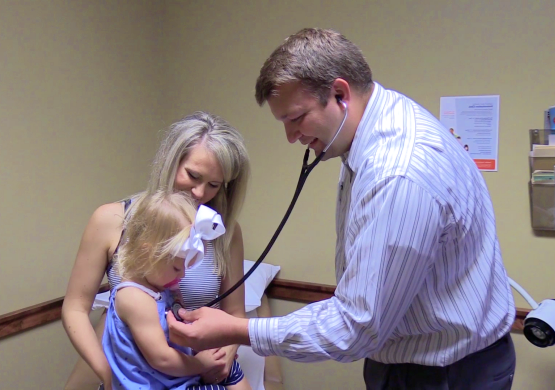 You are encouraged to establish a relationship with a primary care physician. Your physician will lead a team of clinicians who will attend to your healthcare needs and arrange for appropriate care with other qualified clinicians and/or specialists. This results in more personalized, effective, and efficient care. Premier Family Medicine looks forward to serving you with safe, comprehensive, and compassionate care.